There are three parts to a MVHR ventilation unit, inside the box there are two motors, one to extract the stale air and the other to supply fresh air to your home. There is also a heat exchanger module this component recovers the heat, which in turn reduces your heating bill. The ventilation unit can be installed in any space in the property, they are often installed in lofts or plant rooms. 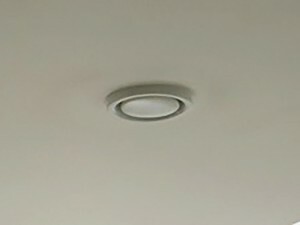 We use sound insulation ducting (silencers) in the system, making sure that the noise from the mechanical machine components is minimal, most customers find they can’t not hear the unit at all. 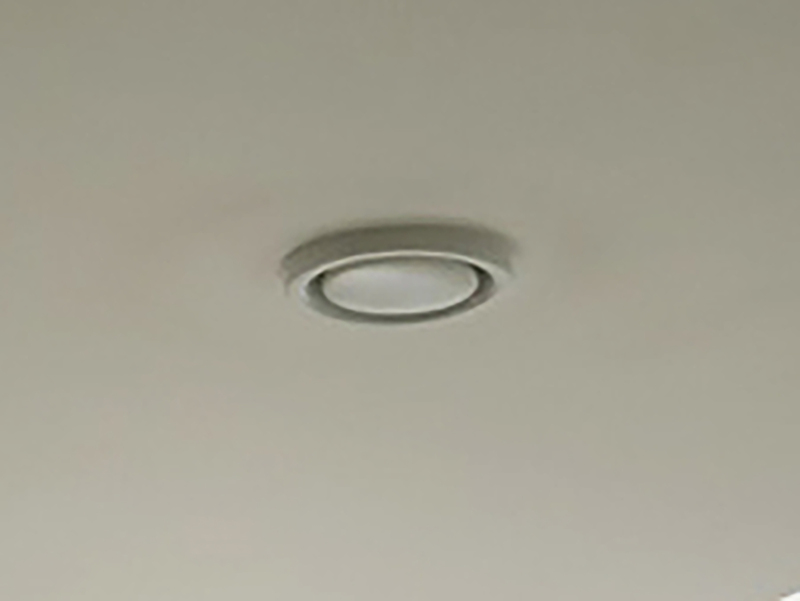 Each room within your home is fitted with a ceiling or wall vent, depending on the room use these vents will either extract air or supply fresh air into that room, creating a constant flow of air throughout your home. 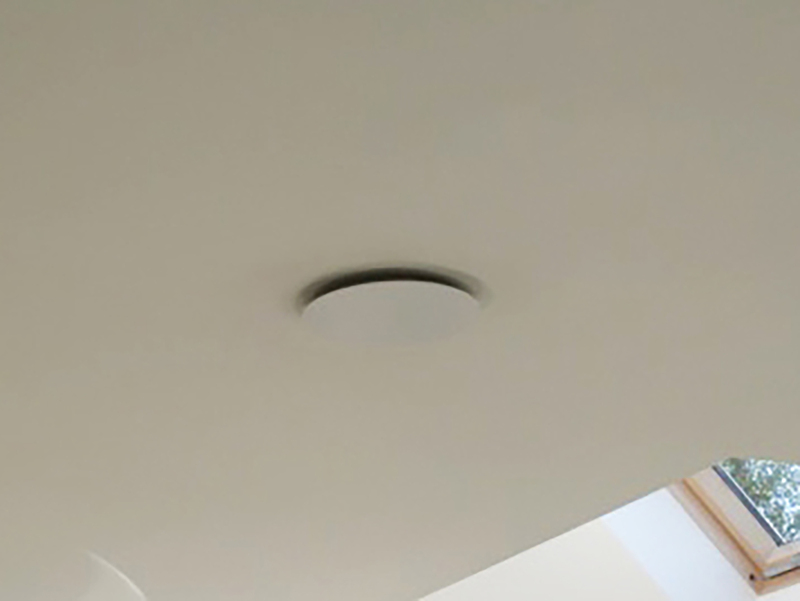 Suitable location of the vents in each room helps to create an efficient and effective MVHR system. 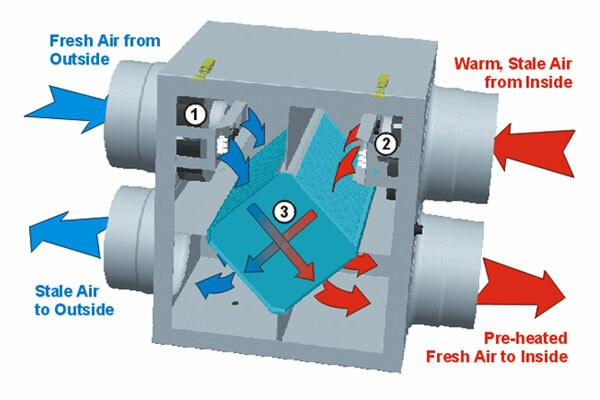 The system is designed to meet ventilation requirements set out by Building Regulations. 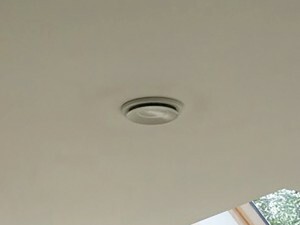 The vents are connected with ducting, this is concealed within the building structure. Most modern ventilation units are approximately 90%, efficient. This means the fresh air coming into your rooms is just below room temperature while the stale air leaving your home in just above outside air temperature. The extracted stale air from inside is not mixed with the fresh air coming into your home. The filters need to be cleaned and replaced regularly to maintain the system.